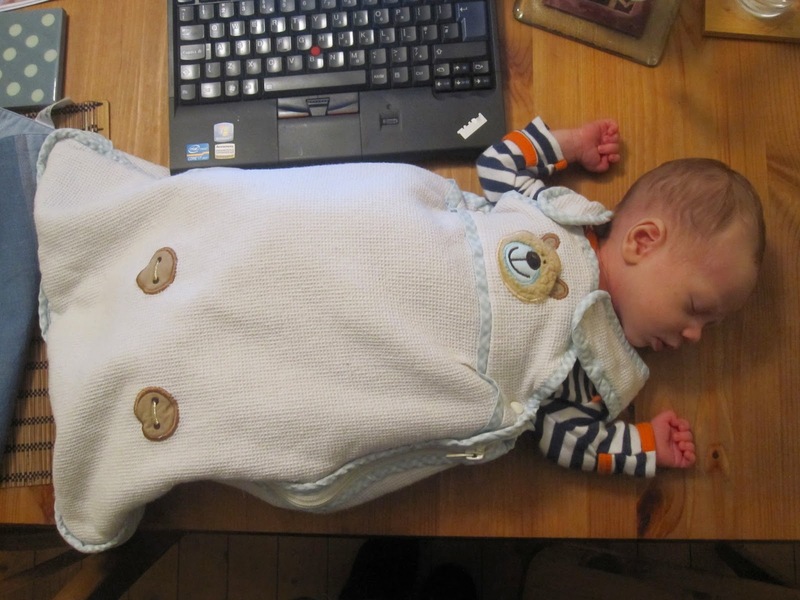 Feminist Mum : Time for some fresh perspectives? In the endless mummy blogs out there, it is really hard to find female writers from diverse ethnic and social backgrounds. It takes time, space and technical skills to generate these blogs fully of witty repartee and stunning photographs of children, baked goods and craft activities, resources which many people just don't have. That's not to say there isn't variety! 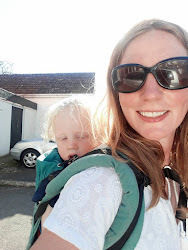 There are brilliant blogs about the unexpected challenges of raising multiples (Ramblings of a Twin Mum), caring for children with special needs (Mama Lewis), doing it on your own (365 days - Diary of a Newly Single Mum) or as a lesbian couple (Becoming Mums). But more often than not, they are white middle class voices who speak to us. Maybe this is why A girl called Jack's blog took the world by storm last year. Suddenly we were hearing from a woman who wasn't shopping at JojoMamanBebe but working out how to scrape together the pennies to feed her young son and coming up with imaginative recipes along the way. A Mummy Muses commented recently about being a black mum in predominantly white Mum and Baby groups - there are cultural aspects to child-rearing that she can't share such as her dilemmas about weaning on to African food, hair braiding or ear piercing. Cultural barriers clearly contribute to the isolation many new mums feel. Totally Teen Mum talks about combating negative attitudes towards teenage mothers. Advertising campaigns that are aimed at discouraging teen pregnancies tend to present teenage mothers as stupid, reckless, no-hopers leaving real teen mums to struggle against the stereotype. #NoTeenShame campaigns against prejudice and calls for support for the young women who are stepping up to parenthood. Mum versus Austerity writes about how the economic cuts are affecting her family and ways to minimise the impact on their health and well-being. And you know what, it doesn't all have to be about tough times. It's about celebrating diversity too. I want to read more about how your culture, your family influence how you raise your own kids, what you feed them, what you think is important. More about bilingual families and multicultural families. What festive events look like in your house if you're bringing in a range of traditions from across the country or across the world. I guess what I'm saying is that we need to appreciate the huge diversity of experience out there, what motherhood means to different people. We can't fight for the rights of mothers if the only voices out there are those of white middle-aged, middle-class, affluent women. Lola Okolosie wrote in The Guardian back in December about "intersectionality"; the combination of ways that women are oppressed. Mothers of all ages, ethnicites and classes may face sexist, racist, politico-economic and sexual forms of oppression which combine to make life more difficult. We need to hear about it! I am aware that my blog is exactly what I am arguing against. It is the musings of someone who actually has a pretty charmed life. I whinge about my lack of sleep and my uncertain career plans. How nice for me that these are pretty much my only struggles at the moment. But I guess if you have something to say, you should say it and encourage others along with you. After all, we all share that feeling of being invisible at some point in our lives but we all have something to give and blogging offers just one way of getting our views out there. I would suggest that we need to work on promoting different perspectives on motherhood in the blogosphere. I have recently become interested in doing guest posts - a way that bloggers can highlight each other's work and broaden the scope of their own website. 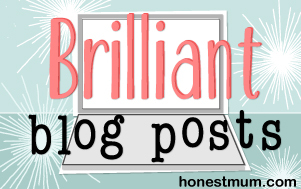 Last month, Attachment Feminism and I "guest posted" for each other (is that a verb??? ), sharing experiences, sharing audience. I would love to have more cross-cultural perspectives on my blog and contribute to a diverse community of opinion and experience. So here is a call out to potential writers! If you think you have a new perspective on something relevant to Feminist Mum and would like to write a piece let me know...!